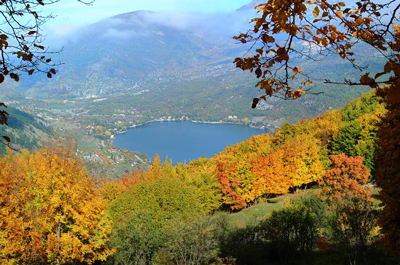 Scanno lake is located in Abruzzo, in the upper valley of the river Sagittarius, originated by a landslide from Mount Genzana, between 12.820 and 3.000 years ago, that crossed the river Tasso. 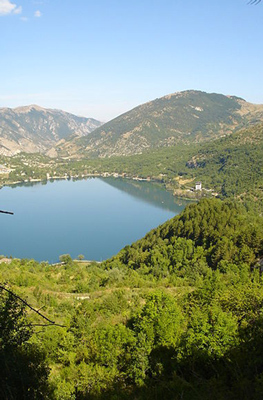 It is located halfway between Villalago and Scanno, and is the largest natural lake in the region. 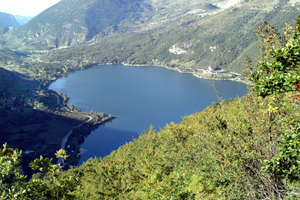 From some visuals it seem a shape of heart, such as from the viewpoint of fracture Nuova, not far from huge landslide of Mount Rava that generated the lake damming the valley of Sagittarius. 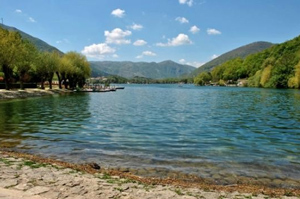 The maximum depth that reaches varies from a minimum of 32 meters to 36 meters when it is full. 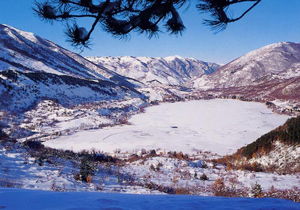 During the winter, sometimes a river runs through the valley from the lake in Villalago generating other smaller lakes, fed by rainwater and melting snow until late spring. 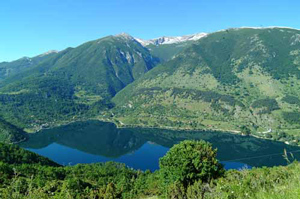 The stretch of the valley of Sagittarius where is located the Lake of Scanno is between two large limestone massifs: the left whole of Big Mountain, while to the right the group of Mount Genzana – Monte Greek, instead characterized by calcareous – marl sediments. The birdlife is largely composed of mallards and other wild ducks, European coots, peregrine falcons, hawks, owls, eagles, as well as many other species of passerines. 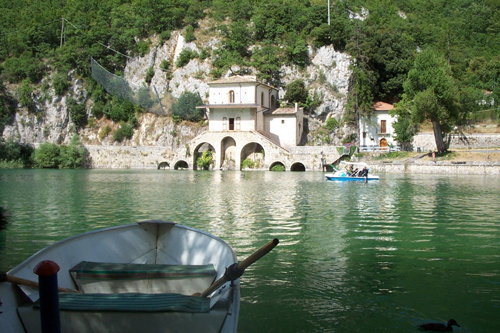 The fish fauna is composed mainly of perch, trout, whitefish, catfish and pike. 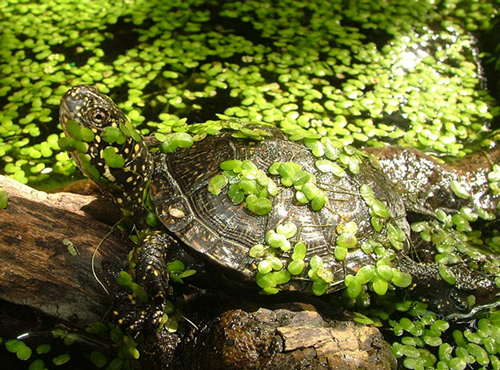 To signal the presence of eels and the rare tiger tortoise. 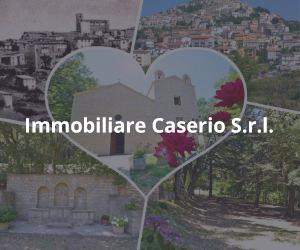 Among the mammals you can admire the Apennine wolves, marsican bears and red foxes. 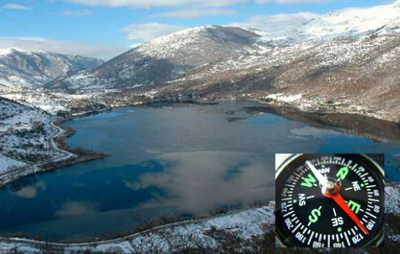 There are many mysteries still unsolved, that surround the lake Scanno, the water level dropped six meters in less than a year, the bushes of divers amok, an unidentified object buried in the seabed and, finally, weapons and ammunition of the last war resurface after almost seventy years.